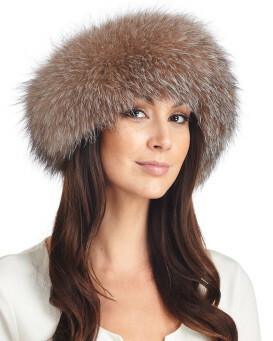 Capture a sense of unique style with this fox fur accessory from FRR. 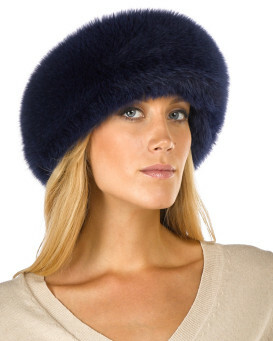 This single accessory can be worn both as a headband or as a fur collar. 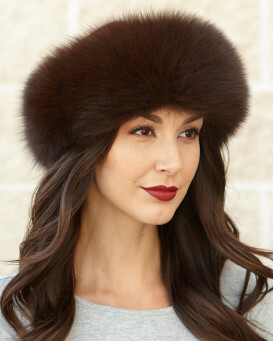 The Espresso Brown Fox Fur Headband is a gorgeous warm and rich espresso tone. 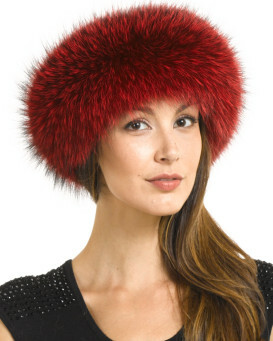 Wear this plush fur headband atop your head for statement piece that is classic and elegant. This versatile piece is lined for your coziness and accentuates your individual fashion sense. The ends fasten together with velcro to fit all sizes and stay comfortable on your head. 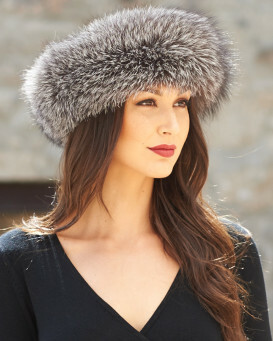 Keep your ears warm with this unique collar and prepare for the compliments on your stylish sense. 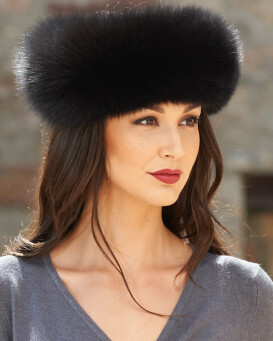 The duality of the Espresso Fox Fur Headband makes this item a great gift for your loved ones as well. Accessorize a casual outfit for your day plans or add a classic touch to a formal dress for the night with this darling design. Your closet will never be monotonous when you introduce this fresh piece to your wardrobe. "Wonderful! Delivery came faster than expected. 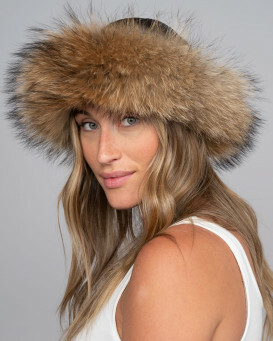 The fur hat and is very lovely. I always use Fur Hat World??" "Very beautiful and well made." "The band is exactly what i expected. Wonderful to have a company advertised the exact item they are selling. Band is full and fits well. 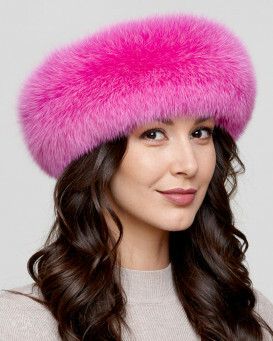 Thank you fur hat world"
"my shopping experience was a good one, I already had a black fur band and wanted to add to my collection I am pleased with my order look forward to placing my next order thank you"